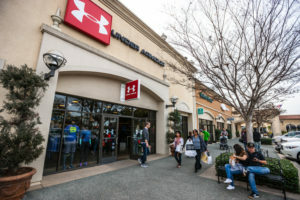 Under Armour announced it was cutting about 400 jobs and setting aside $10 million to cover associated severance costs as it looks to increase efficiency. “In our relentless pursuit of running a more operationally excellent company, we continue to make difficult decisions to ensure we are best positioned to succeed,” Under Armour Chief Financial Officer David Bergman stated. The cuts represent about 3% of its workforce and the company expects to complete them by March 2019. Earlier this year, Under Armour announced it would record charges of about $190 million to $210 million to account for restructuring costs. Under Armour said it expects at least $75 million in savings annually beginning in 2019. 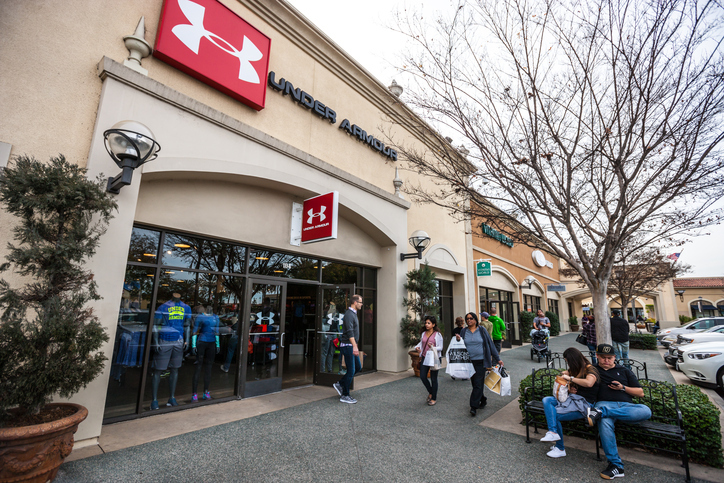 “The restructuring at Under Armour will certainly help them improve the bottom line,” said Neil Saunders, managing director of GlobalData Retail. 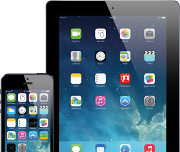 The company updated its 2018 outlook saying it now expected a loss of about $60 million, compared to the previous range of $50 million to $60 million. Excluding the restructuring plan’s costs, it said operating income is now expected to be $140 million to $160 million versus the prior expectation of $130 million to $160 million. It said adjusted diluted earnings per share is now expected to be in the range of $0.16 to $0.19. Under Armour shares have increased 30% this year. They were up nearly 4% in early trading on Thursday. 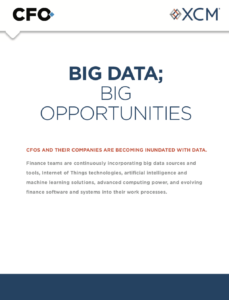 “This redesign will help simplify the organization for smarter, faster execution, capture additional cost efficiencies, and shift resources to drive greater operating leverage as we move into 2019 and beyond,” Bergman said. The company had about 15,800 employees at the end of 2017.